Categories: Printables, Templates. 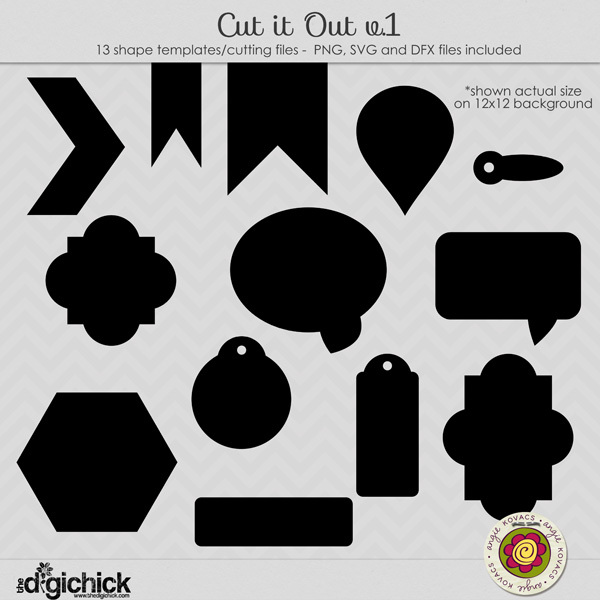 Tags: cutting files, DFX, SVG. 13 shapes included in all. Shown at 100% on a 12″ preview. 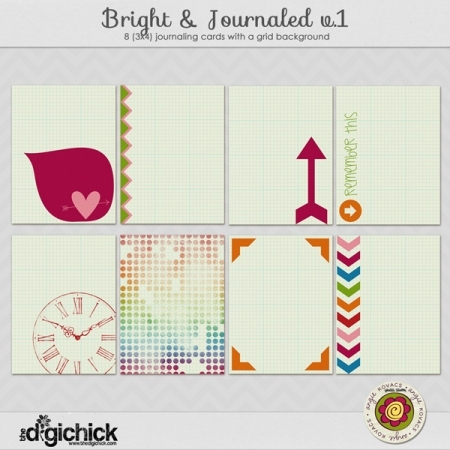 Includes the PNG files for digital scrapbooking as well as the SVG and DFX files for use in your digital cutters.